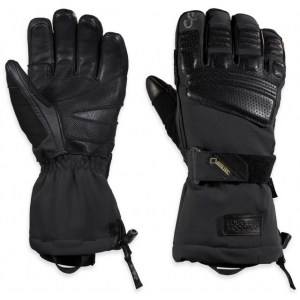 Outdoor Research Men's Accessories Mute Sensor Gloves - Men's-Night/Lemongrass/Hydro-Small. 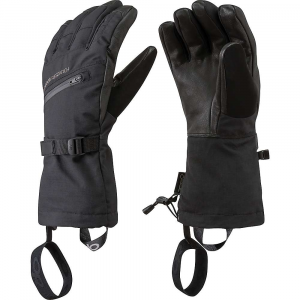 The waterproof breathable Ventia insert stops wet snow in its tracks and the EnduraLoft insulation keeps your hands warm while building backcountry booters up in the canyon. 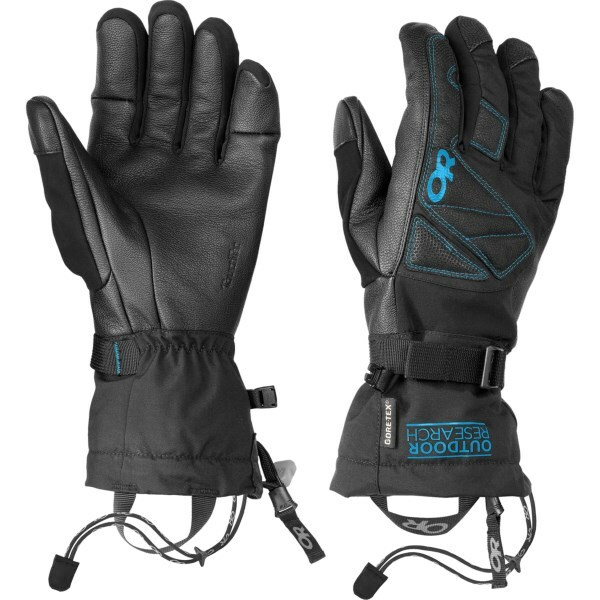 Warm, waterproof and insulated, the high-style freeride Outdoor Research Mute Sensor gloves are perfect for dropping cliff lines outside the boundary rope. 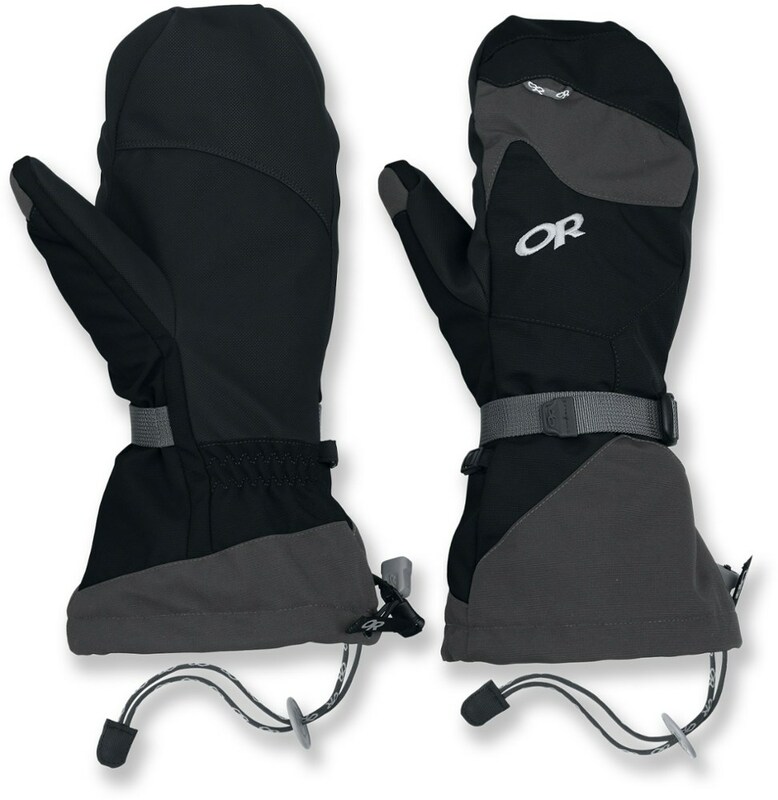 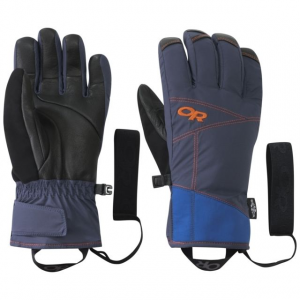 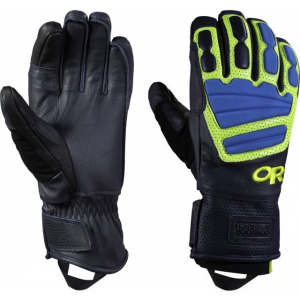 The Outdoor Research Mute Sensor Gloves is not available from the stores we monitor. 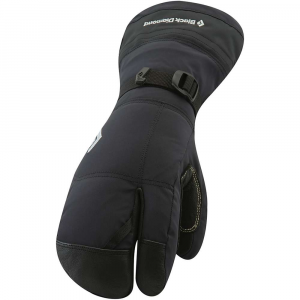 It was last seen October 10, 2018	at CampSaver.com.